Backup and Disaster Recovery (DR) makes it possible to recover lost data and protects your business from ransomware and natural disasters. 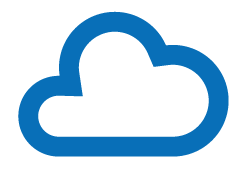 Cloud Adrenaline only uses top solutions that protect your data in the cloud. We are experts in matching you with the Voice Solution that fits your business need. Unified Communications help employees communicate and collaborate from phones, mobile devices, desktops, and integrates with applications such as Salesforce and Office 365. 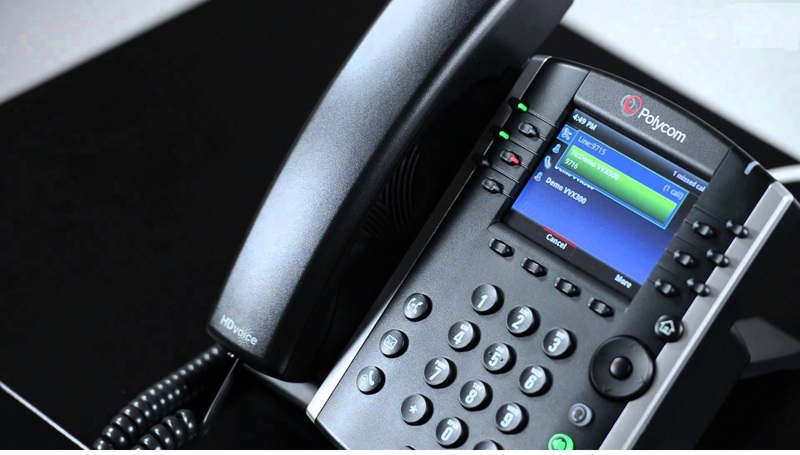 UCaaS(Unified Communications as a Service)offers powerful solutions with minimal CAPEX. Cloud Adrenaline offers managed services from top providers. 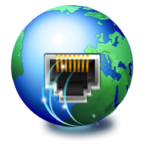 We offer managed routers, firewalls, switches, Wireless Access Point, and carrier aggrigation. We have experts in retail, hospitality, healthcare, manufacturing, and other vertices. Our managed services feature solutions from Meraki, Aruba Networks, Extreme Networks, VeloCloud and more. Cloud Adrenaline is a premier Wireless LAN design company. Cloud Adrenaline has deployed more than 1600 Wireless Access Points and is one of the most experienced Wireless LAN design firms in the region. 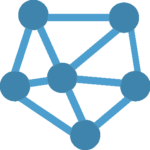 Whether your solution needs 2 APs or 2000 we have the experience and solutions to make your network a reality. 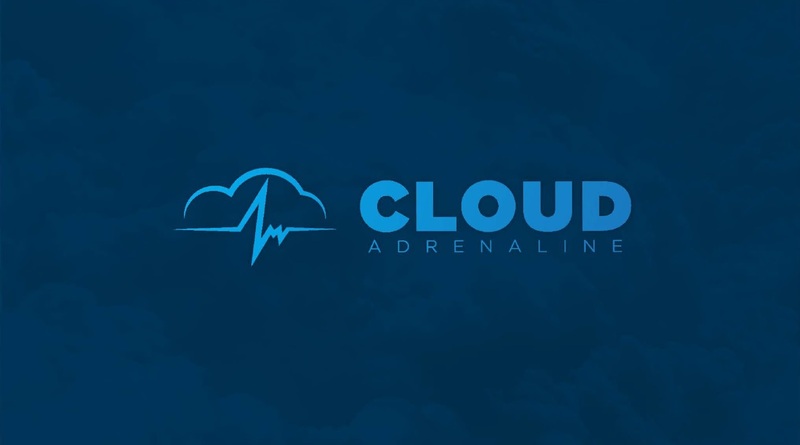 Cloud Adrenaline has connectivity from more than 50 providers. 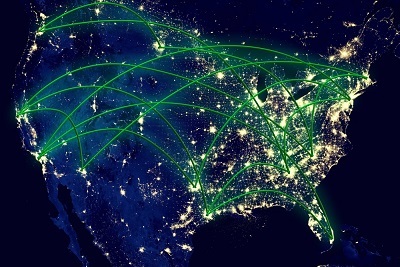 We can analyze your connectivity needs. We offer a wide range of products and service to meet all needs and budgets. MPLS, Fiber, Copper, T1, Wireless, Carrier Aggregation, and SD-WAN solutions are available. Cloud Adrenaline offers one of the broadest portfolios of SD-WAN products and Solutions in the industry. 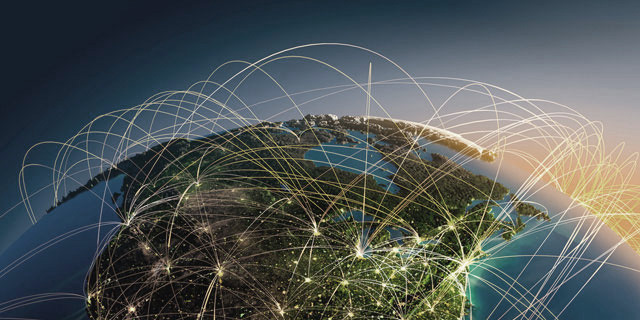 SD-WAN has the ability to increase application performance, reduce or eliminate the dependence on MPLS, speed branch office deployment, and more. 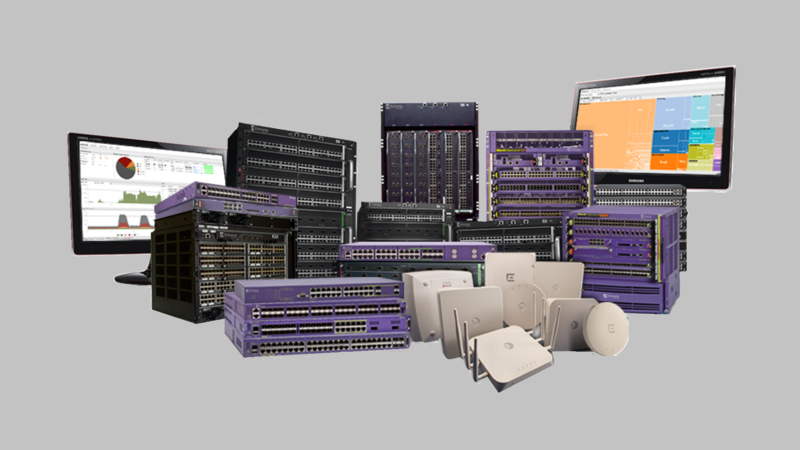 We offer solutions from Aryaka, Bigleaf, Cisco, Cloudgenix, Meraki, Silver Peak, Talari VeloCloud, Versa, and Viptela. Cloud Adrenaline offers services from over 1400 Colocation facilities globally. 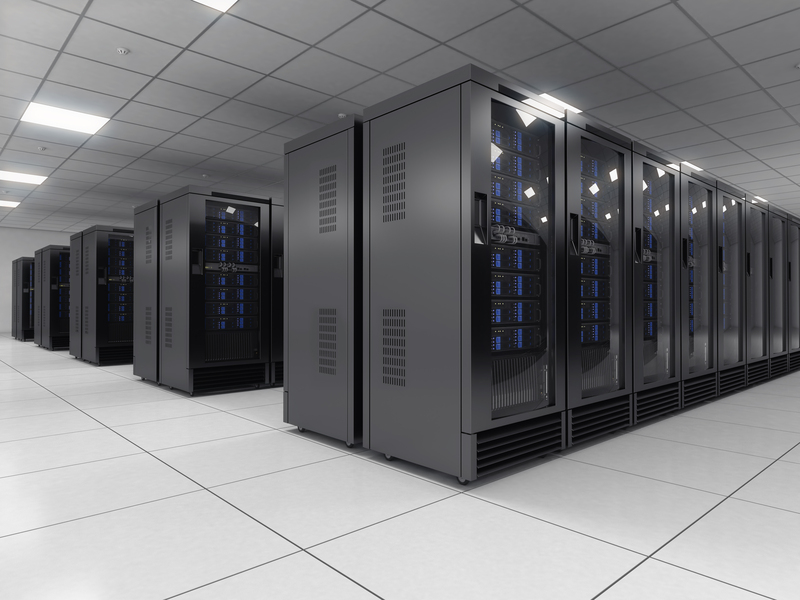 Regardless of your need we have a colocation facility that will meet your operational goals. Whether you need local colocation, international, or a Disaster Recovery site we have the relationships to make it happen. Cloud Adrenaline is a leading vendor-neutral trusted advisor. Our goal is simple, we match companies with top Cloud, Colocation, Connectivity, Networking, Security, and Disaster Recovery solutions. Our advice is always free and Cloud Adrenaline doesn’t make a dime until you are matched with the ideal solution for you. What makes Cloud Adrenaline different? The difference is in our process. Cloud Adrenaline doesn’t have customers we have clients. We seek long term mutually beneficial relationships. We listen carefully to our clients and offer vendor-neutral advice. Our broad portfolio of providers and consultative approach allows us to match our clients with the right solutions. What services does Cloud Adrenaline provide? Cloud Adrenaline provides consultation on all things Cloud, Networking, Security, SD-WAN, Connectivity, and Wireless LAN. Our consultative nature combined with our over 150 providers allows us to match you with the ideal solution. Clients choose Cloud Adrenaline because we are our clients biggest advocates. Even after the sale Cloud Adrenaline stands beside you. Need to add or change services we are there. 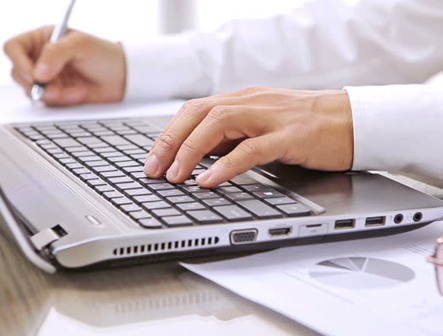 Having difficulties with a vendor or solution we are there. Need advice on I.T. after the sale we are there. SD-WAN is the future and Cloud Adrenaline has expanded their SD-WAN offerings to include more than 25 providers. Cloud Adrenaline’s product knowledge shortens decision and deployment times allowing our Clients to complete projects faster and at lower cost.